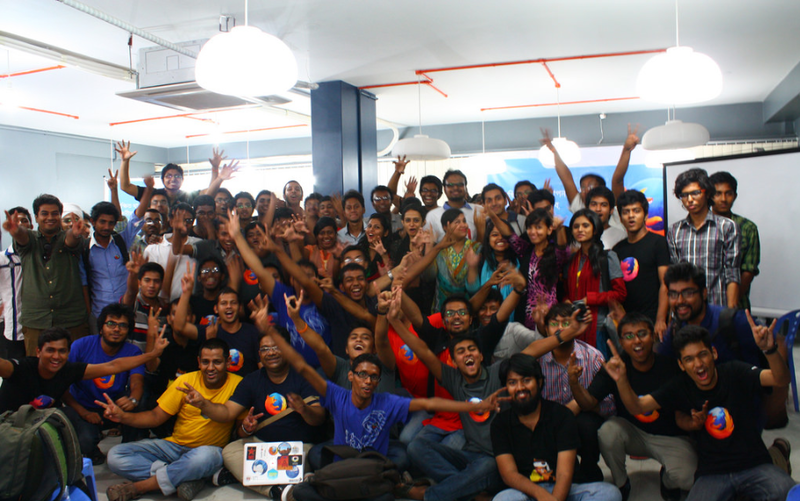 I can remember the day 29 October back on 2009, we arranged a lunch party to celebrate Firefox 3.5 at Dhaka. 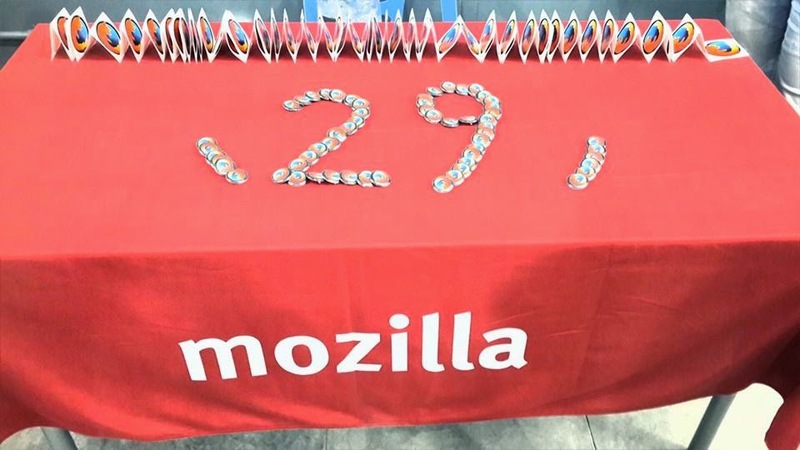 That was the first event where we can manage to bring Firefox swags and distribute them to the participants. 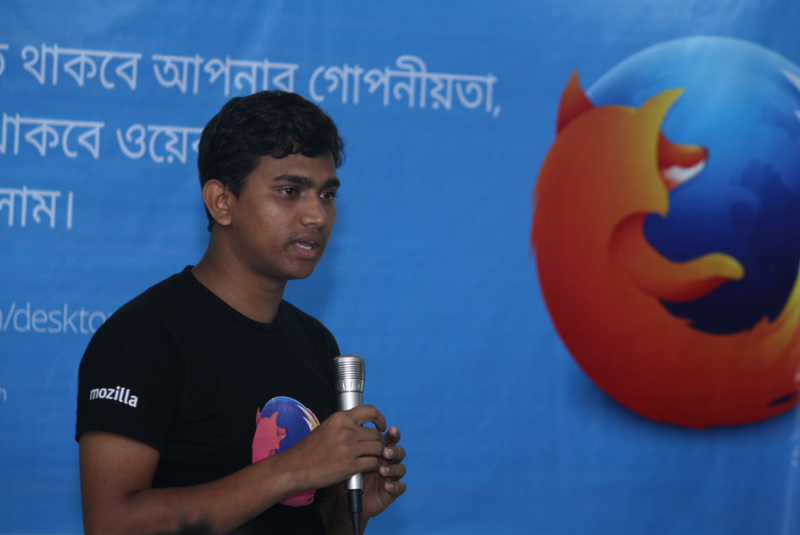 That was the day we decide we need to build and grow a community for Bangladesh to spread Firefox and words of Mozilla. 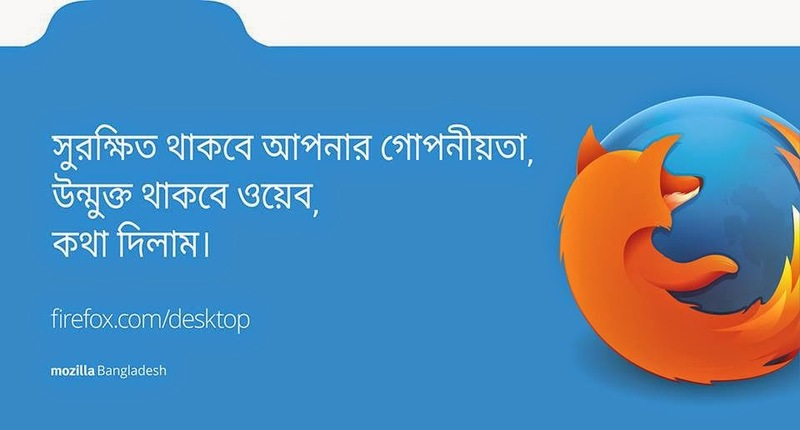 And we start a Facebook page named Mozilla Bangladesh on that day. Feeling lucky that again I was again part of a launch party of Firefox 29. It feels good when you got more than you wish. When you got lot more it deserves celebration. New Firefox (29) brings us once again that occasion to celebrate its launch with its new looks and exiting features. Mozilla Bangladesh arranged a community launch party to celebrate new Firefox launch on 9 May 2014 at Hub Dhaka, Mirpur Dhaka. At the party around 100 participants attended including all the Reps, active Mozillians and well wishers of Mozilla and Firefox browsers. The event start with an interesting ice breaking activities conducted by community lead Mahay Alam Khan. After that Reps Rahid, Noor, Aniruddha, Shafiul talked about different features of new Firefox and discussed about Mozilla missions and different products. The event ends with Q/A session. At last Mozillians are served with snacks and Firefox swags.